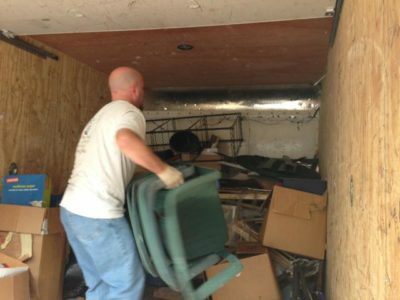 Need Things Moved Into a Storage Unit in Washington DC? Need reliable, efficient moving in the DC Metro area? Don’t hesitate to call Git It Moved! Preparing for Your Move in the Fall?